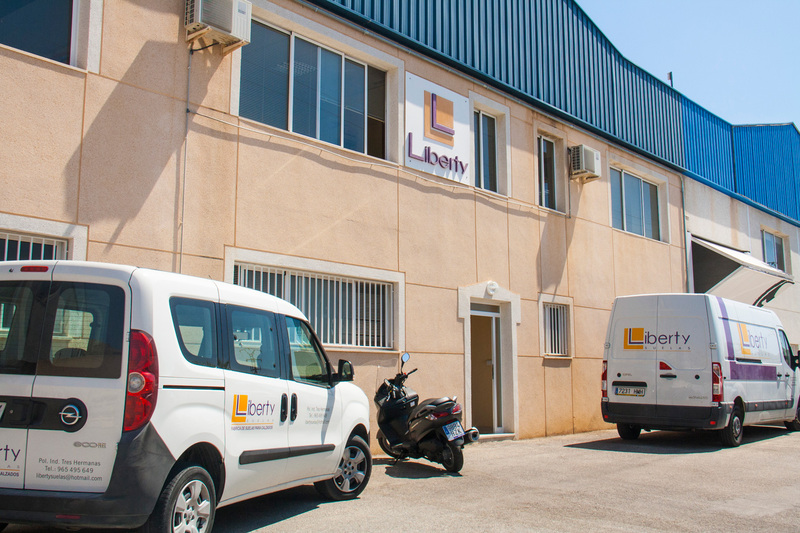 Company - Liberty Suelas, S.L. Liberty Suelas was born in 2001, after two family companies merged, which means we are backed by over 30 years of experience in the footwear industry. We are specialists in the manufacture and marketing of soles injected in TPU, TR, EVA and super-light, incorporating an excellent finish in our products with salpa welts, coats, silk-screen printing and pantography. 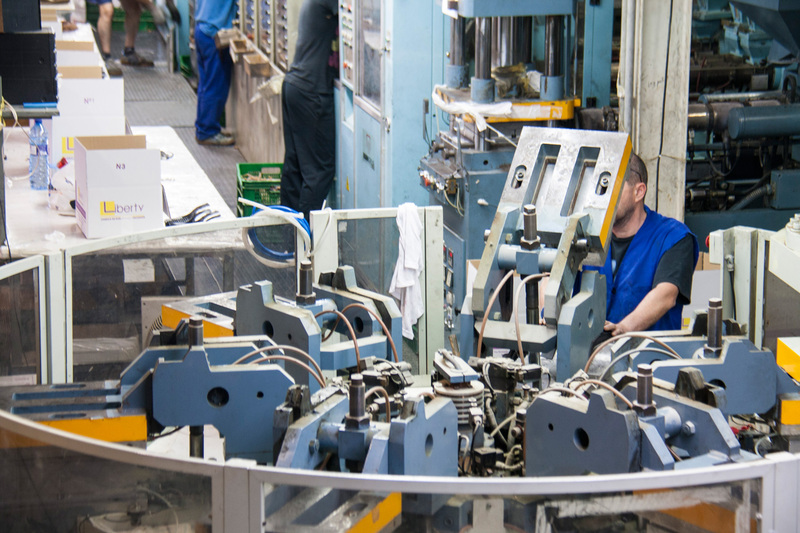 We have been growing and adapting to new trends, providing our customers with high-quality products. For us, our customers' satisfaction is a fundamental aim. 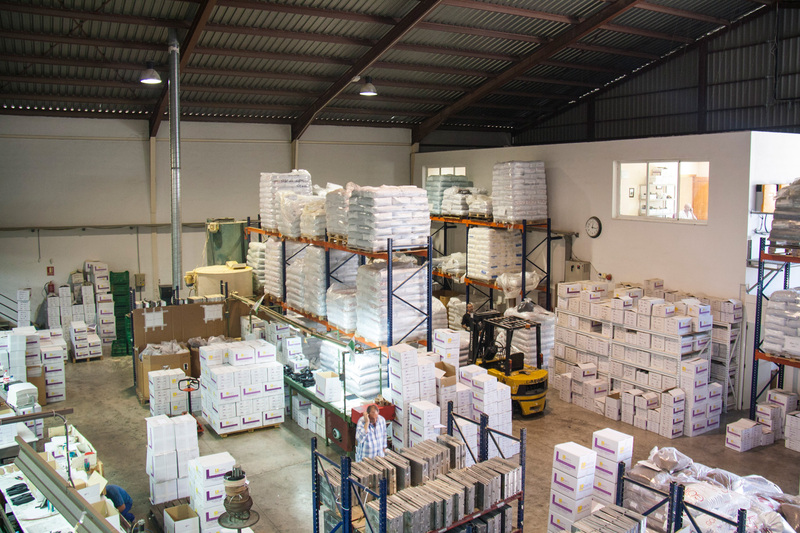 Our goal is to be the leaders in the manufacture and sale of soles, not only at a domestic level, but also abroad. That is why all our efforts are put into creating innovative collections that live up to the expectations of fashion and are appealing to our customers. 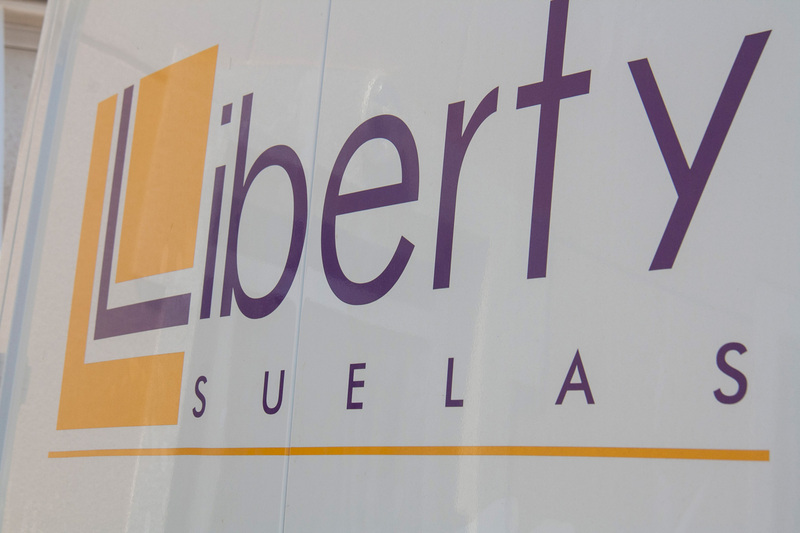 In Liberty Suelas, we work under the values of honesty, commitment, quality, customer orientation and effectiveness, together with our efforts in innovation, in order to offer our customers what they need.